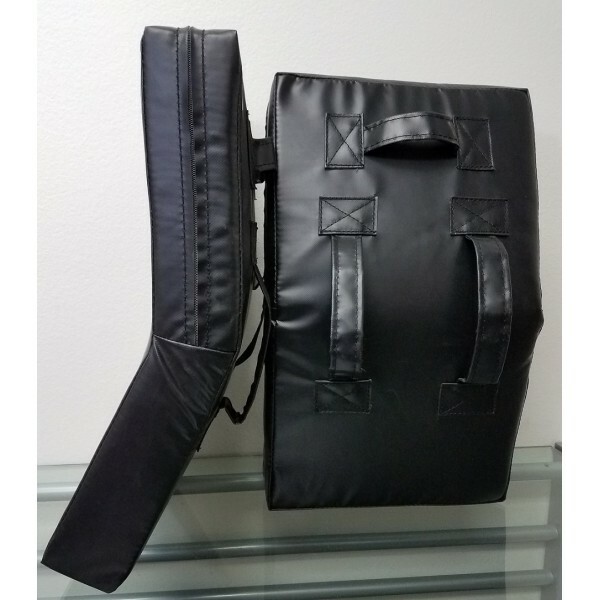 113K Heavy Shield, Black, 7 LBS, 16" x 24" x 4"
Home » TRAINING GEARS » 113K Heavy Shield, Black, 7 LBS, 16" x 24" x 4"
Heavy duty kicking shield, two forearm straps and gripping handle for optimal control. 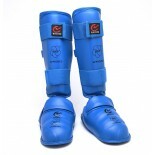 A very durable Polyurethane exterior is filled with high density foam. 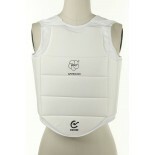 Ideal for high impact training.